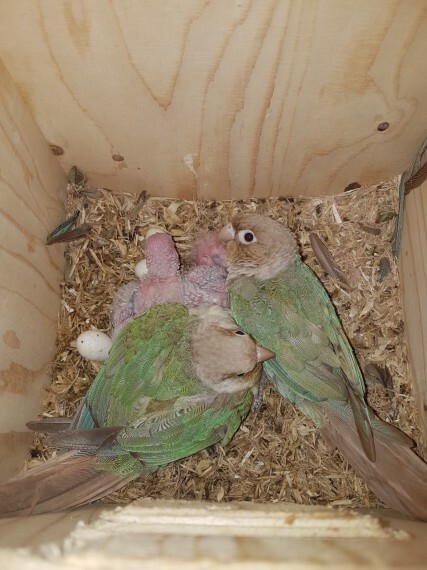 Hi I am selling my proven breeding pair of conures. Selling as im relocating and cannot take them with me. They laid eggs 4 months ago and all hatched and sold. 150 for a pair. Comes with cage and box. Everythinf for only 200. .No offered as alreadt reduced.